For the longest time, I was my own worst "block" to advancing my skill set. Starting out I quickly learned when I could fly and when I couldn't. As my skills came along I fell into the "comfort zone" and basically stuck to that wind range. Sure, as I got a vented sail I would venture out in the higher winds but still stuck to what I was comfortable flying in. Comfortable. I was stagnating. I started to wonder if this was it. I began to make those excuses we all have done. Not enough wind. Too variable. Too tired. Then my work and family responsibilities began to creep in. It became easy to go "next time". Then I began to alter my perceptions. My mind set. 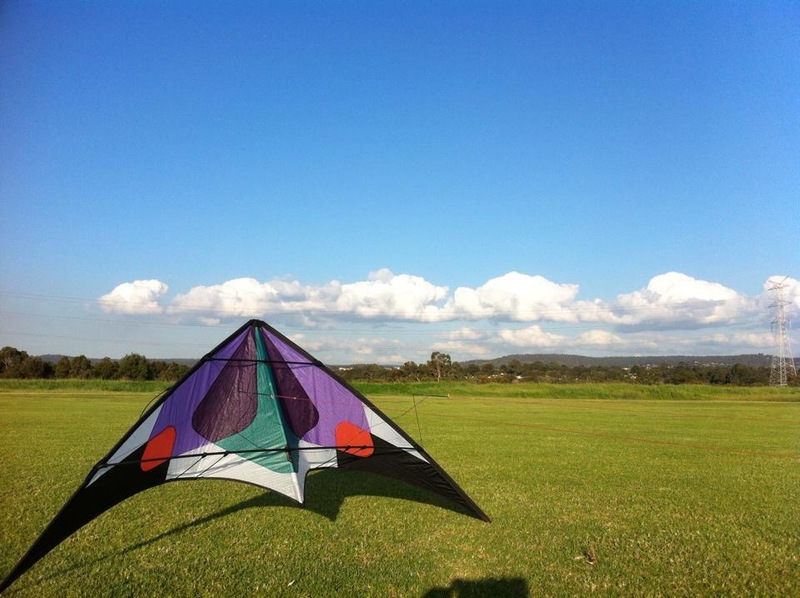 I had light wind kites so I had the low wind equipment. I saw others fly in ultra low winds so I new it could be done. I stopped making excuses and started to apply my skills to fly outside my comfort range. I got over myself. Half an hour every day after work and one week I began to feel very comfortable in low low winds. Eventually was able to fly in Zero. And with that came a mental change. If I can fly in nothing then I can fly in anything. Anytime. Just like that! Low winds are no longer no fly days, they are a chance to advance my skills. Dirty air is now a challenge not an obstacle. Dont accept the conditions, adapt to them. Previous entry Heading into summer. Next entry Live it. Share it. Feed it.